Chhandam Dance Company brings the exciting and exacting elements of kathak into the group setting. Collaboration with different musical styles, dance forms and contemporary themes are at the root of Chhandam’s choreographic aesthetic. The vocabulary of kathak allows this dance form to move between tradition and innovation easily. The flow of movement and dramatic expression inherent to the form, enables the dance to reveal themes that are common and mythic, often at the same time. 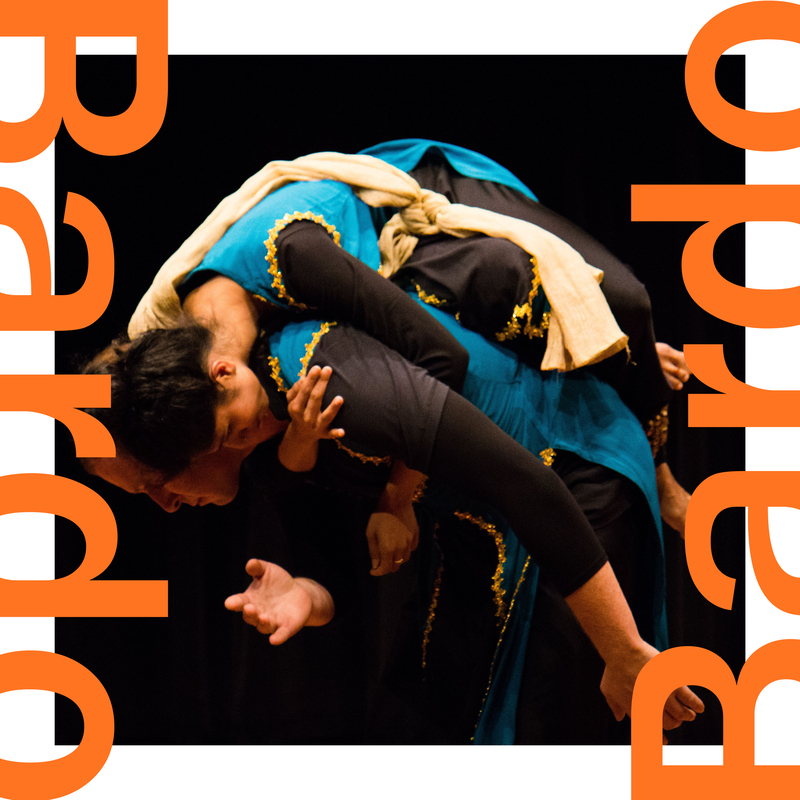 Dynamic use of technique, music forms, and the stage environment sets this South Asian dance company apart. Choreographer and Artistic Director Joanna de Souza, is a thirty-five year disciple of the late Pt. Chitresh Das.